Rewasese presents traditional Fiji Island meke music, with distinctive drumming and mixed vocal a cappella choirs accompanied by the lali (slit drums) and derua (stamping tubes), clap sticks and cobo (clapping with hollowed hands). 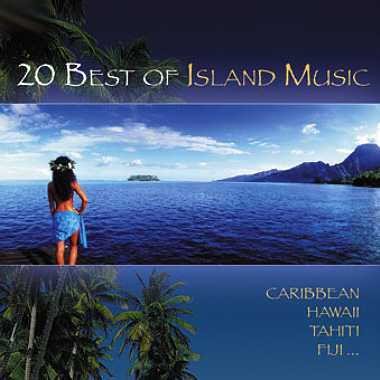 These almost worshipful Polynesian songs often build to a crescendo then stop in a heartbeat. The music of Fiji is part of the charm of this romantic destination, with enticingly beautiful beaches, perfect for diving, sailing and surfing, or simply relaxing under a swaying palm.